It is time for Chef and Child Foundation activities in Guilford County. Join us as we fight childhood hunger by working hands on with children at the local Cooperative Extension office. These kids have a great time cooking with the chefs and make for a great photo opportunity! What is Chef and the Child? 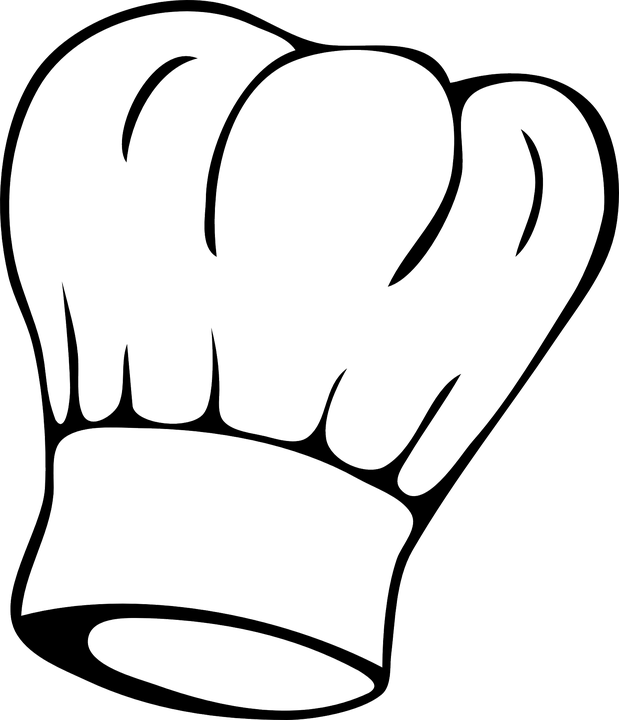 Chef and Child Foundation is the Charitable Branch of the American Culinary Federation that fights childhood hunger through education, fundraising, training and crisis intervention. The Triad Chapter sponsors programs similar to what we will be doing in Guilford County in 13 additional counties. These programs occur in June and July leading up to National Childhood Hunger Day. We focus on assisting children from low income or at risk households in the 8-12 year old age group.